Mail1Click is an encrypted email service by Kryptotel, enabling users to exchange encrypted emails. Mail1Click is used by individuals, business organizations and service providers. Mail1Click solution uses a stronger encryption level - military grade encryption of RSA 4096 and AES 256-bit. 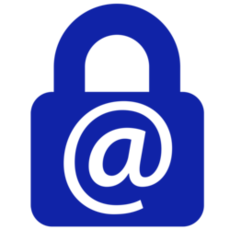 Mail1Click enables users to send and receive encrypted emails. Email encryption is an automatic process with Mail1Click. Mail1Click encrypts the email attachments as well along with the email content. Mail1Click is an easy to use platform, takes care of encryption process itself. Keeping things easy and simple for users. Mail1Click has a simple user interface, and is available through both webmail and application.